Some men just want to watch the world burn! I Get my juice however I damn want! When God gives you lemons you FIND A NEW GOD!!!!!!! When life gives you lemonade... MAKE LIFE TAKE THE LEMONADE BACK! MAKE LIFE RUE THE DAY IT GAVE CAVE JOHNSON LEMONADE! DO YOU KNOW WHO I AM? 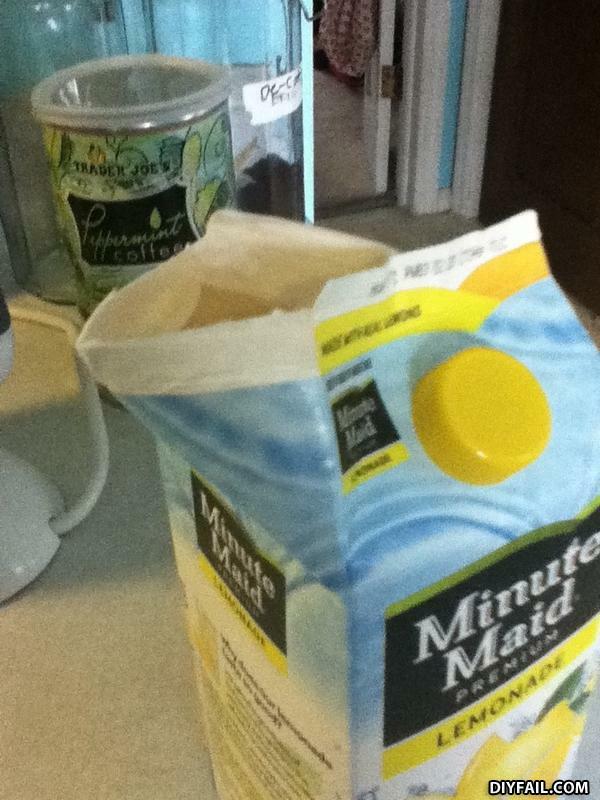 I'M THE GUY WHO'S GONNA BURN YOUR HOUSE DOWN... WITH THE LEMONADE! I'M GONNA HAVE MY BOYS INVENT COMBUSTIBLE LEMONADE THAT'LL BURN YOUR HOUSE DOWN!